The food animal industries have been looking at options to reduce the use of antibiotics, and probiotics and prebiotics are options, according to an article at WorldPoultry.net. The article says the poultry industry is “embracing” probiotics for pathogen prevention, but lots more studies are looking at using probiotics and prebiotics to reduce the use of antibiotics. 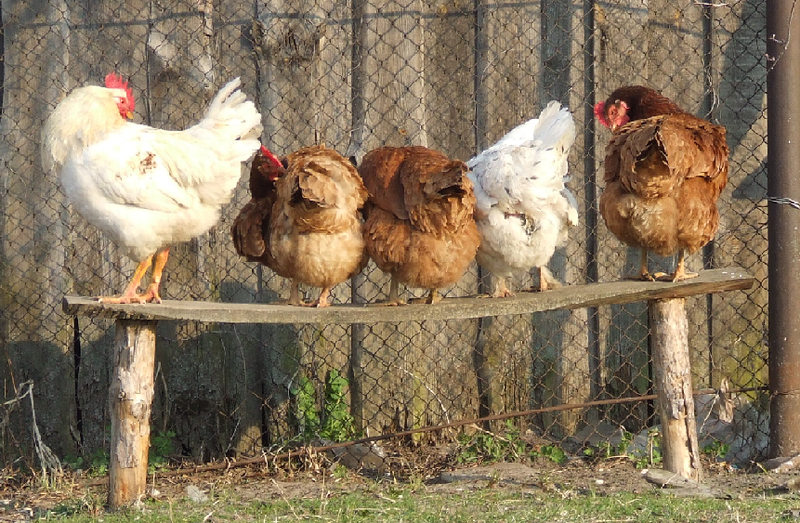 Probiotics feed intake and daily weight gain in chickens, horses, pigs, sheep, goats and cattle. Cows fed probiotics saw higher milk yields, and increased fats and proteins. Rabbits fed probiotics had reduced morbidity and mortality rates during their fattening periods. There are lots more studies listed in this article – but it’s all a good sign for how society is starting to recognize the potential of good bacteria to make positive changes.